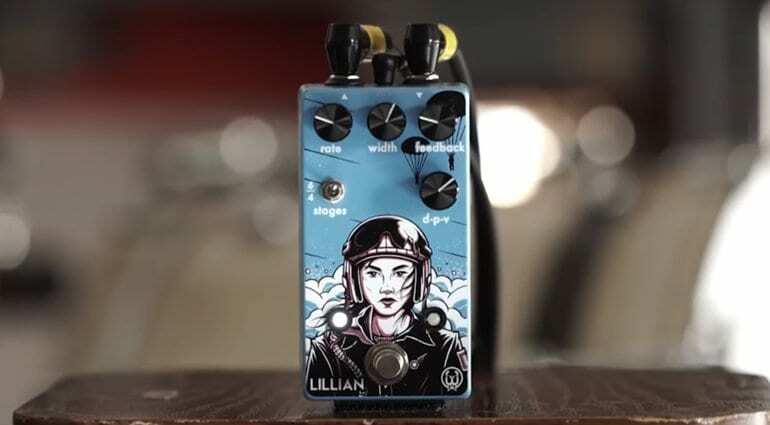 Walrus Audio has just announced the new Lillian Analog Multi-Stage Phaser, a (sort of) cousin to its popular Julia pedal. 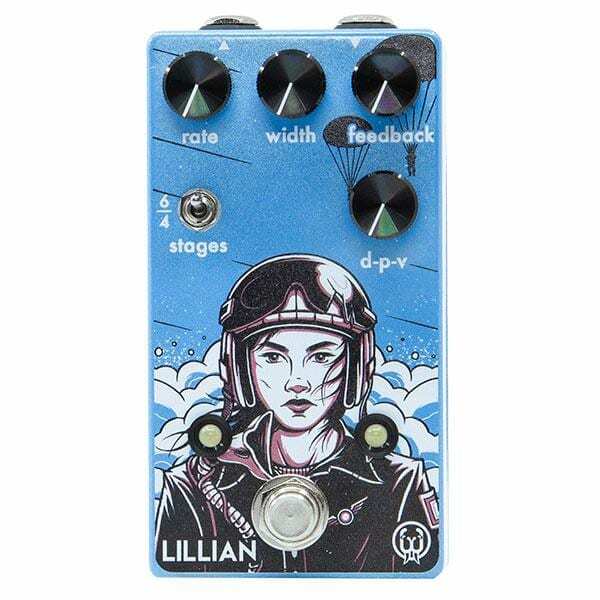 The Lillian Analog Multi-Stage Phaser has settings for Rate, Width and Feedback. 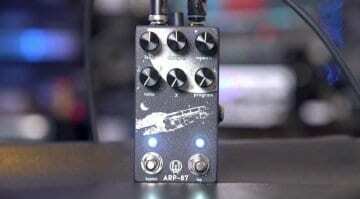 That echoes its Julia chorus pedal, where you can blend between Dry, Chorus and Vibrato. 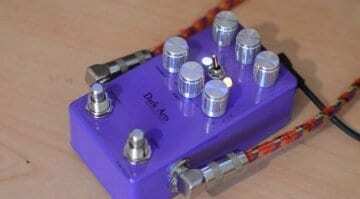 Here you can blend between Dry, Phase Shifted and Vibrato, these are labelled d-p-v. 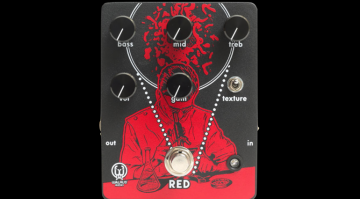 The Lillian also has a switch that lets you select 4- or 6-stage phasing, so you should be able to recreate classic ’70s phase modulation tones with this pedal. The 6-stage setting is warmer and tighter whilst the 4-stage sound is more complex phase. Lillian requires a 9V DC power supply to run, which is not supplied. 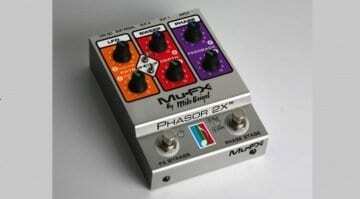 The unit has top-mounted input, output and power jack input, as well as soft switch relay bypassing. The demos below sound really good, but then I am always a sucker for a good analogue phaser pedal!